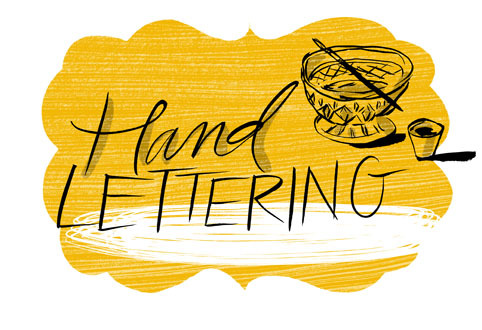 I'm teaching my first ever hand lettering class at Nook, 156 Augusta Avenue, Toronto ON M5T 2L4, on Thursday March 22. If you are looking for an introduction to decorative brush and ink, or already have some lettering know how and want a class to explore, then this is for you! You can find all the necessary information for tickets and materials at Nook. Look forward to seeing you!